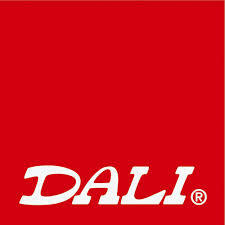 The DALI OBERON 5 is the ultimate performer - combining DALI ideas, traditions and inventions. 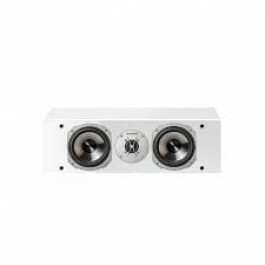 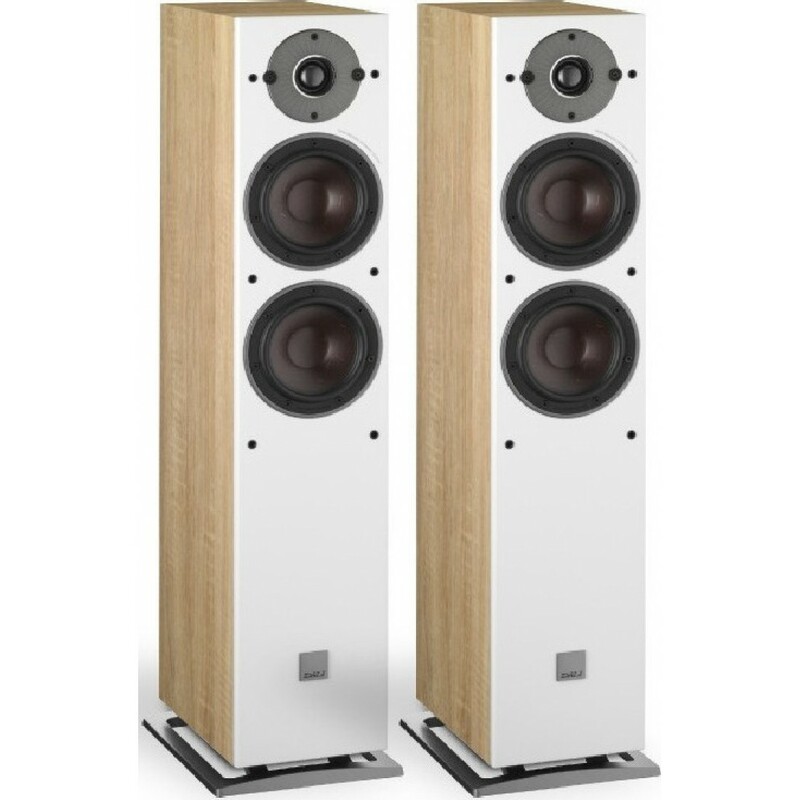 It's a compact and elegant floor-standing speaker, housing 2 x 5¼” wood fibre based woofers with SMC and the series’ wide bandwidth 29 mm ultra-lightweight soft dome tweeter. 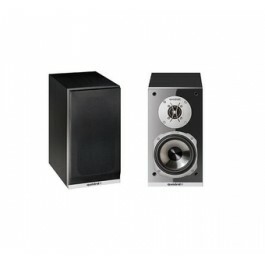 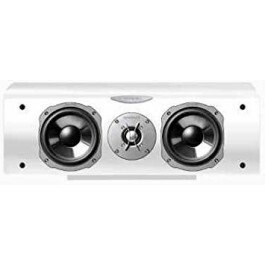 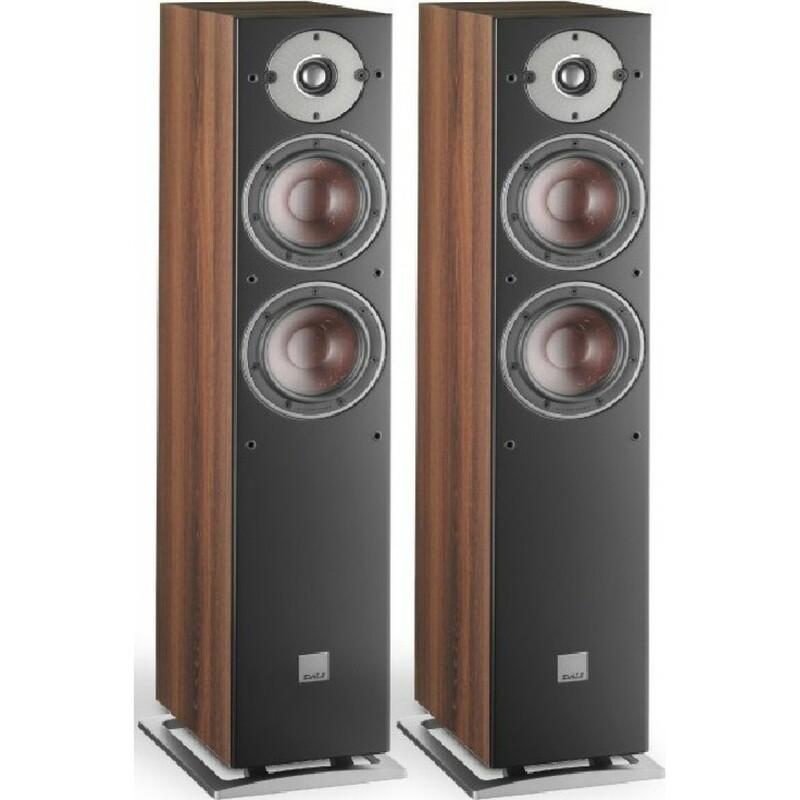 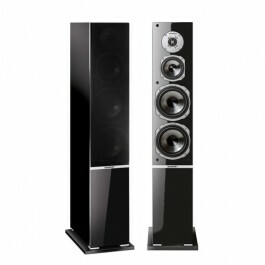 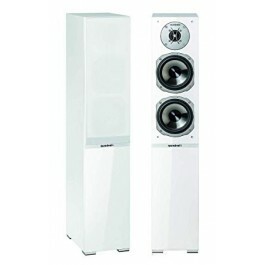 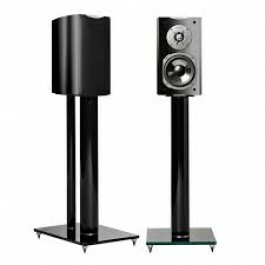 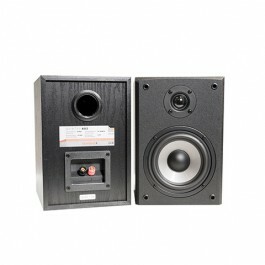 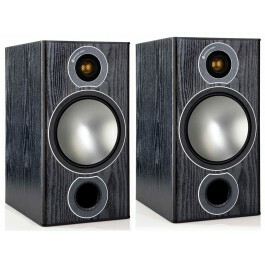 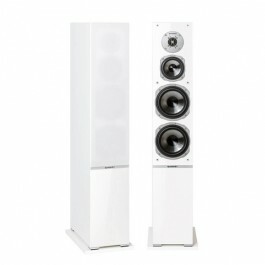 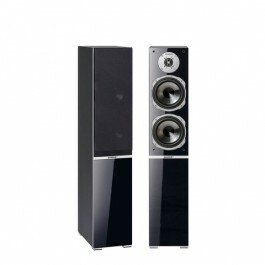 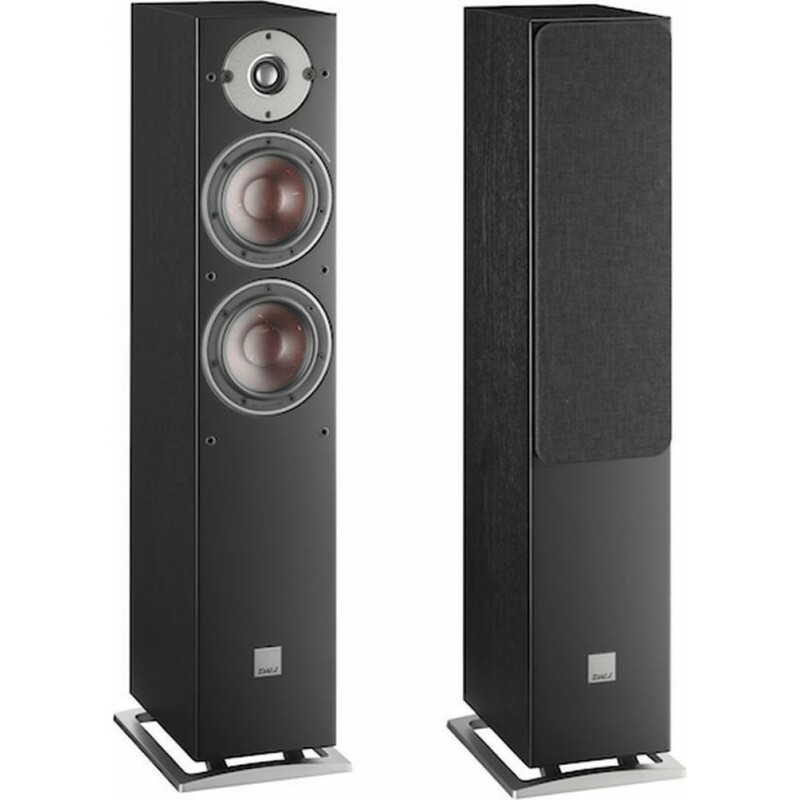 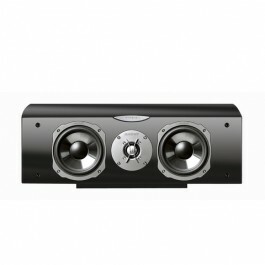 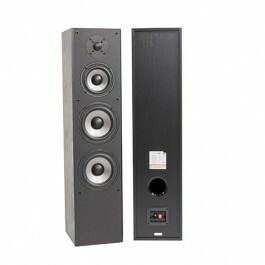 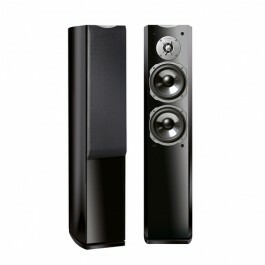 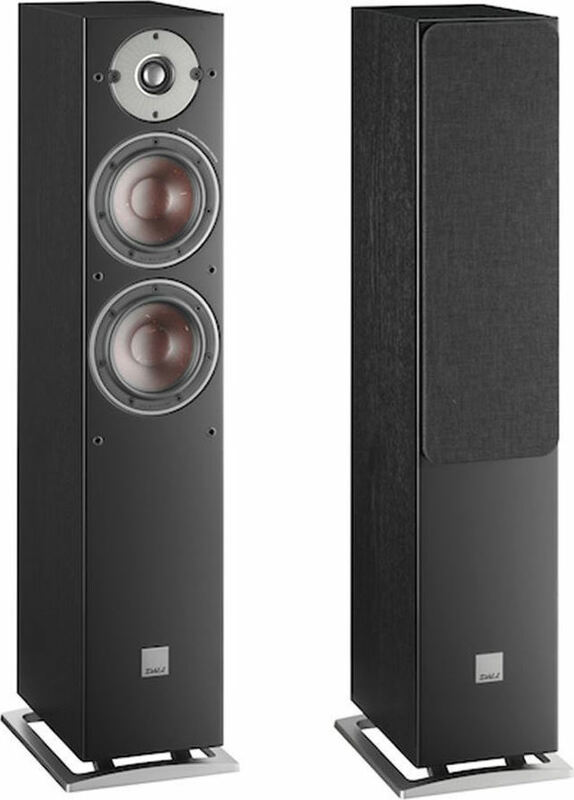 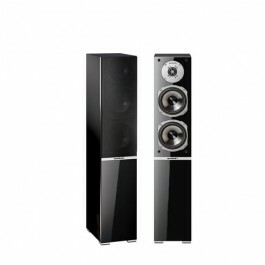 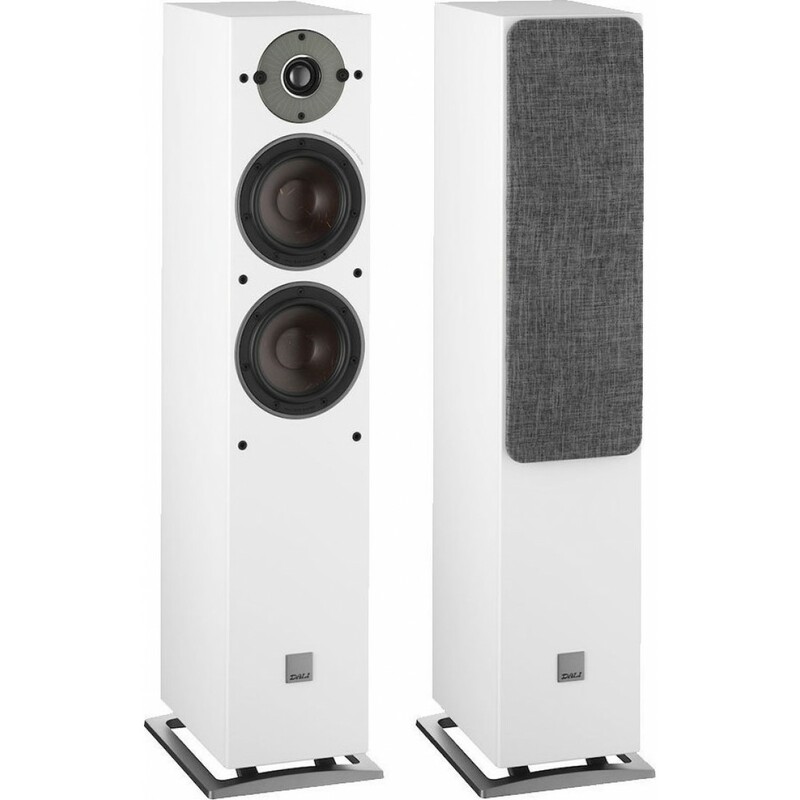 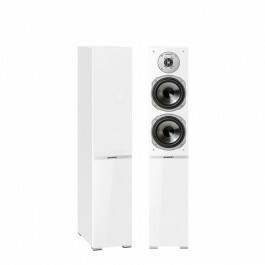 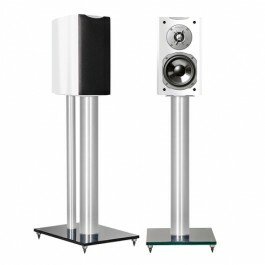 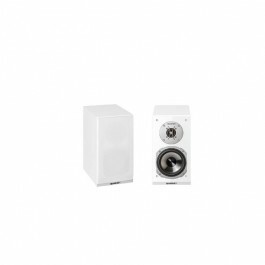 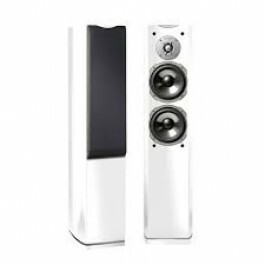 This slim floor-stander will surprise with its ability to deliver a deep firm bass together with a clear and well defined mid-range and airy high frequencies. 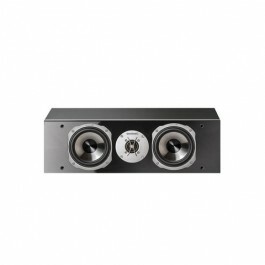 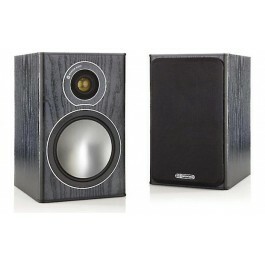 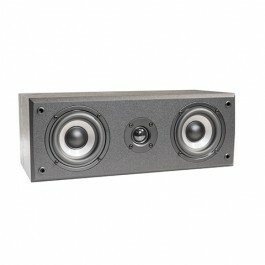 The OBERON 5 will impress with its natural and lifelike reproduction of any music or movie sound track.